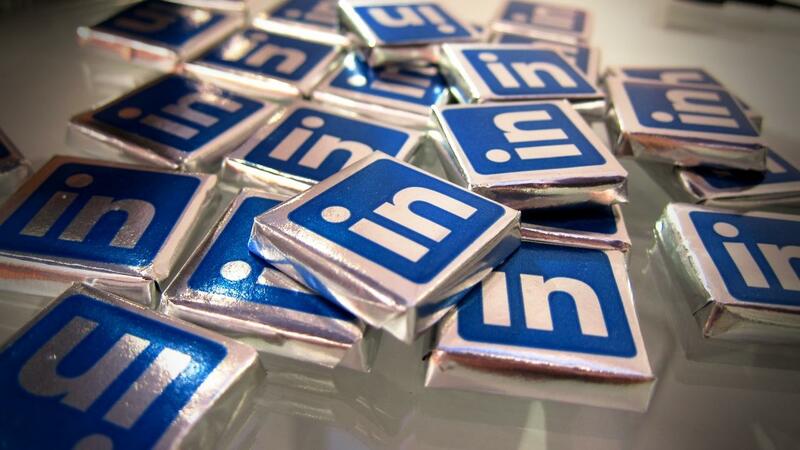 FOR A LIMITED TIME ONLY – FREE 30 minute LinkedIn training showing you the top 7 things you NEED to do now, in order to get your LinkedIn efforts ready for 2019. This is a no nonsense, no fluff webinar showing you actionable learning points. There are limited downloads available so do not miss out on booking your space. If you cant make the Webinar, still registered as I will send you the recording after the event. – How to identify the leak in your campaign (aka how to figure out which parts are working and which ones aren’t). – Why traditional advertisements are boring and how to make them persuasive, entertaining, and click-worthy. – How to optimise and focus your targeting so you stop wasting countless time on the wrong audience. – How to turn your complicated LinkedIn profile into a landing pages, for simple yet high converting lead generating machines. – Why you can’t get a hold of 95% of your prospects and how to fix it. And wait until you see the rest that the FREE training offers!